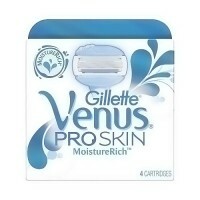 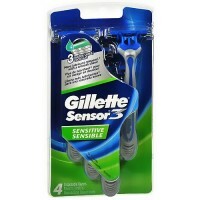 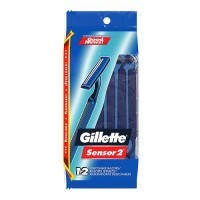 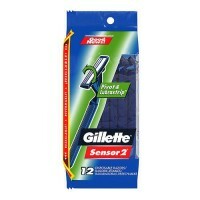 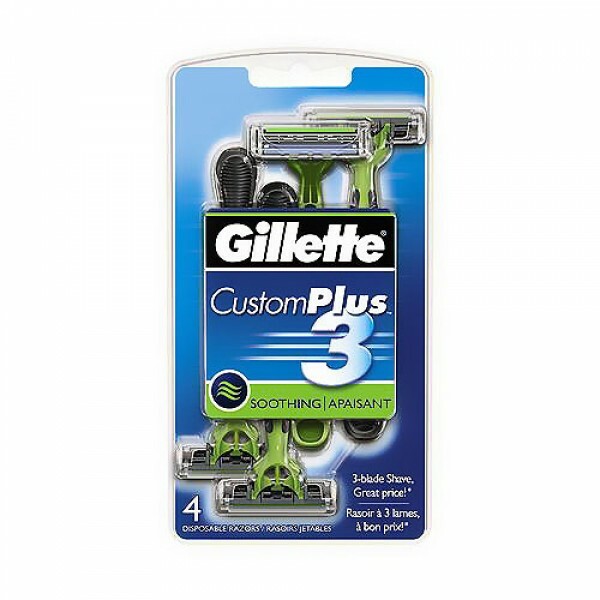 Gillette Custom Plus 3 Disposable Soothing Razors feel its 3-blade comfort and glide. 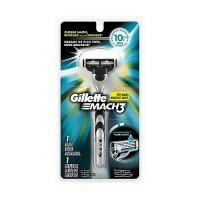 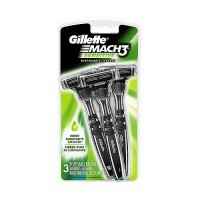 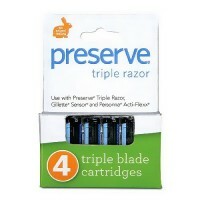 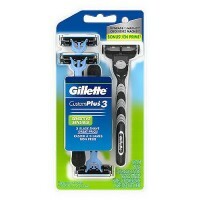 Enjoy a three-blade shave at a great price with Gillette Custom Plus3. 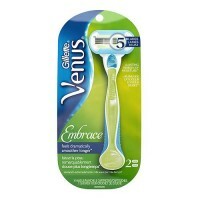 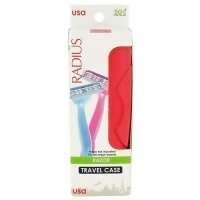 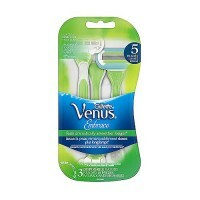 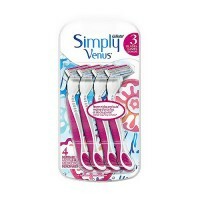 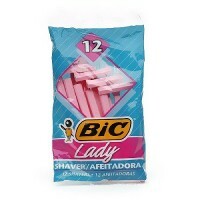 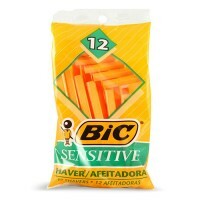 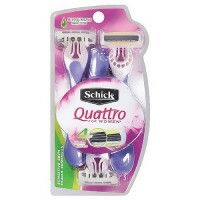 Smooth glide and exceptional comfort from 3 precision blades plus a soothing formula Lubrastrip to comfort skin. 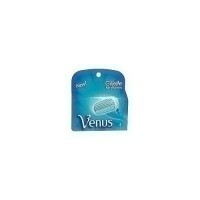 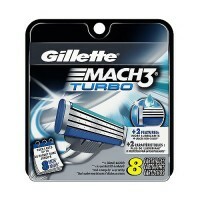 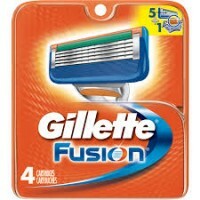 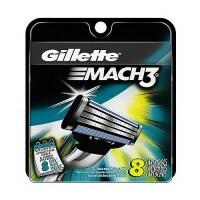 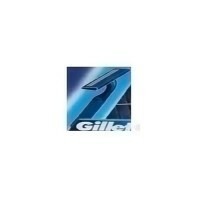 Enjoy many great 3-blade shaves with Gillette Custom Plus 3. 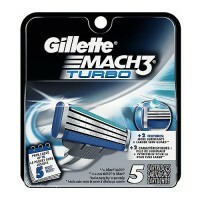 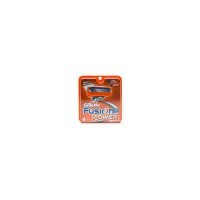 Feel its 3-blade comfort and glide. 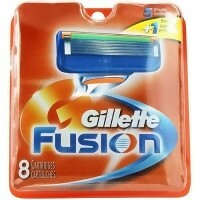 Lubrastrip for a comfortable shave.